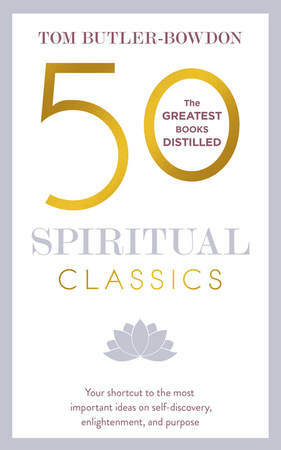 A modern masterpiece of spiritual writing, The Power of Now: A Guide to Spiritual Enlightenment was first published in Canada. Released in the United States, it became a sleeper hit and made Eckhart Tolle into a sought-after teacher. While the majority of spiritual and New Age writings contain ethereal concepts for 'achieving transcendence' and working towards 'enlightenment', The Power of Now is intensely focused on the problems you have today and the person you are at this moment. It is perhaps the most practical of any self-help, success or spiritual classic because it denies our usual tendency to imagine some bright future without ever really coming to grips with the present. Born in Germany in 1948, Tolle is a graduate of the University of London, and was briefly a research scholar at Cambridge University. For the two decades Tolle has been a spiritual teacher working with groups and individuals in Europe and North America, and is based in Vancouver, British Columbia. Other books include Practicing the Power of Now, Stillness Speaks and A New Earth.